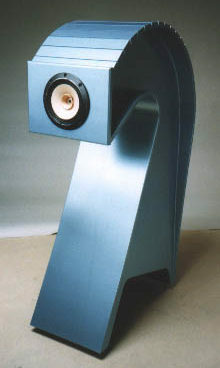 Talk about the Virtuosos and B2s and Beauhorn loudspeakers. Got a product or service to sell? Want to make a trade? Post it in the Beauhorn.com marketplace. Only posts relevant to the Beauhorn community are allowed.